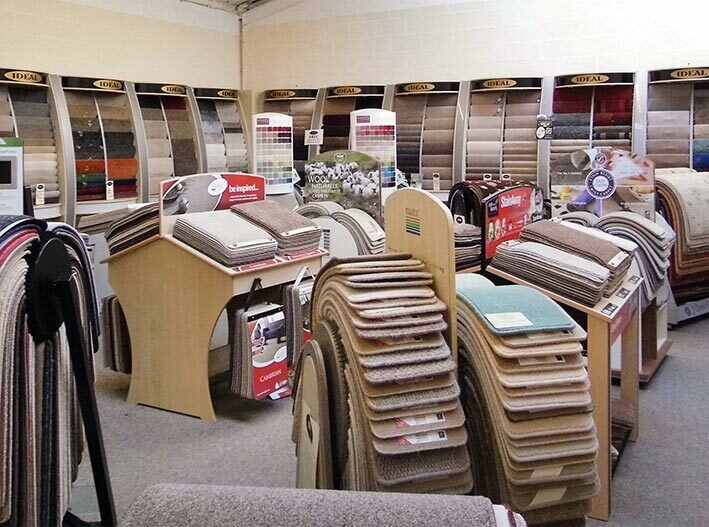 When buying a carpet we know that it’s not just how a carpet looks that’s important there can be many variables but how it feels underfoot and price are usually fairly integral to the decision making process. 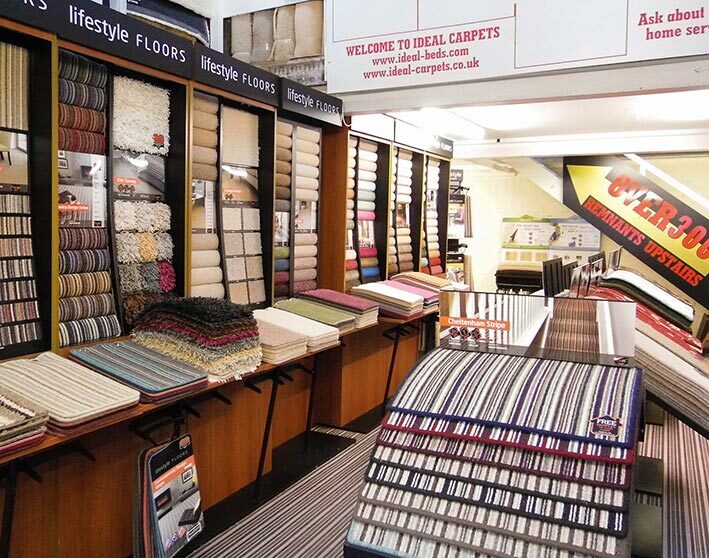 Ideal Carpets have an abundance of carpets and rugs on display to help customers visualise how a floor covering will look and also allows customers to get an idea of its feel. Ideal Carpets can provide a free, no obligation measuring and estimating service by one of our team of qualified professionals. 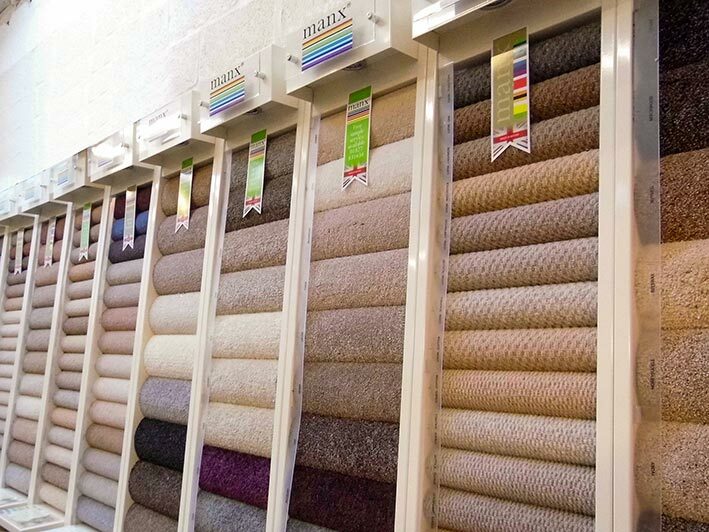 A quick, efficient delivery and fitting service that is fully guaranteed comes as standard from Ideal Carpets. With regard for excellent customer service, value for money and quality products Ideal Carpets is the ideal place for choice in flooring products. Choosing the right flooring can depend on many factors, which room it is required for, how much traffic it is likely to undergo, to name but a few. Whether you prefer plain, patterned, textured, mottled (heathered), synthetic, natural or a blend, whether looking for a focal point for a room or a subtle back drop for your décor and soft furnishings, Ideal Carpets have the floor covering for you. Adding a rug to a room can create a stunning focal point, divide the room, protect an area of flooring from heavy wear and bring an element of warmth and comfort to a room. Whether seeking a rug of contemporary design or a more traditional style Ideal Carpets stock a wide range of stylish rugs that have a warm, refined feel and sophistication to enhance your décor. 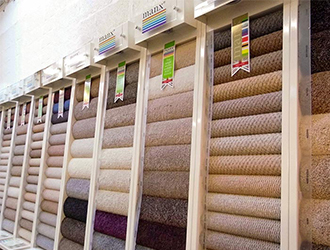 Ideal Carpets have a knowledgeable team that can advise on all areas of the carpet and rug buying process, but know when to leave you to look around. 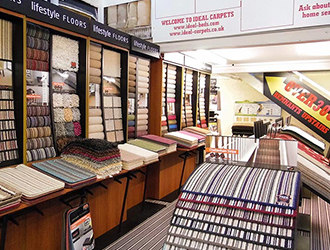 Ideal Carpets has a plethora of styles and colours to suit every preference and budget and have become renowned not only for the vast range of quality products but for the excellent customer service and value for money, which explains why so many of our customers recommend us to others. Visit our showroom today and you are sure to find the rug or carpet perfect for your home.